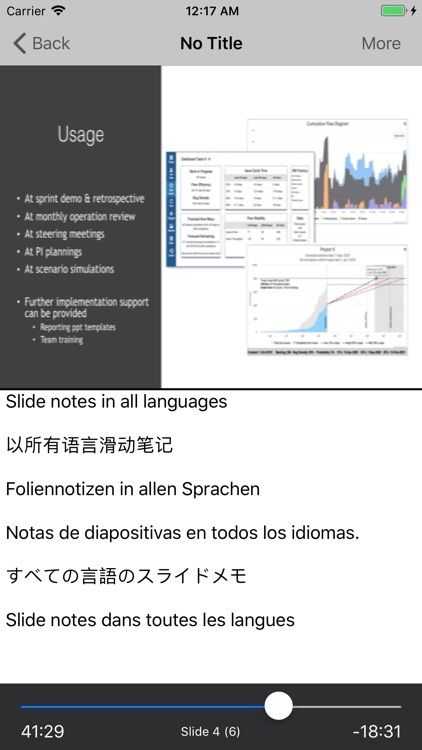 Getting up in front of a room full of people and giving a presentation is hard, even if you are doing it remotely. 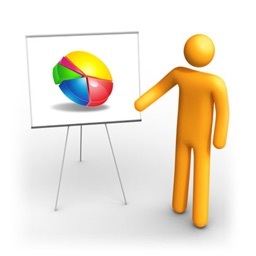 Might as well make it easier by taking the stress out of creating the presentation. 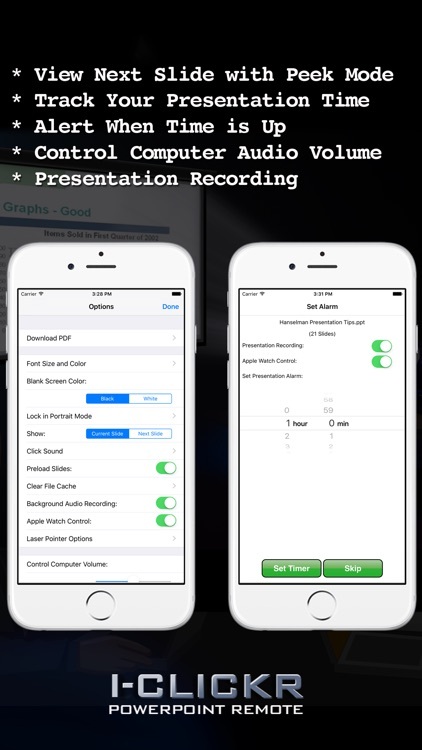 This set of apps will provide you with the tools you'll need to make a fantastically professional presentation that you can deliver remotely. 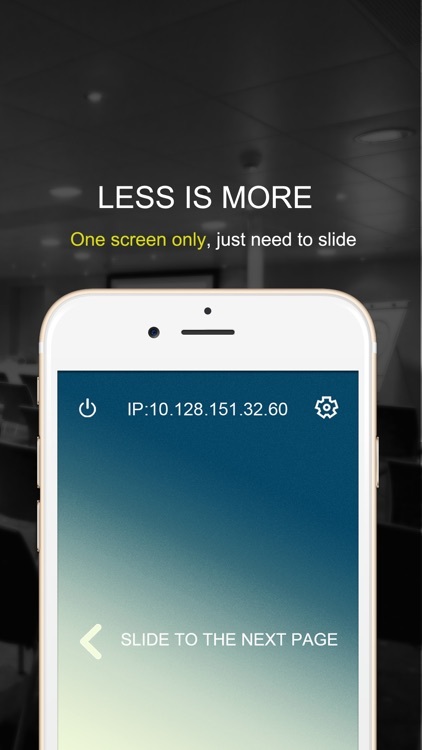 PPT Remote Pro is a powerful PowerPoint/Keynote/Google Slides controller on your iPhone, supporting 1-sec Connection, Automatic Detection and Realtime Mouse Control. 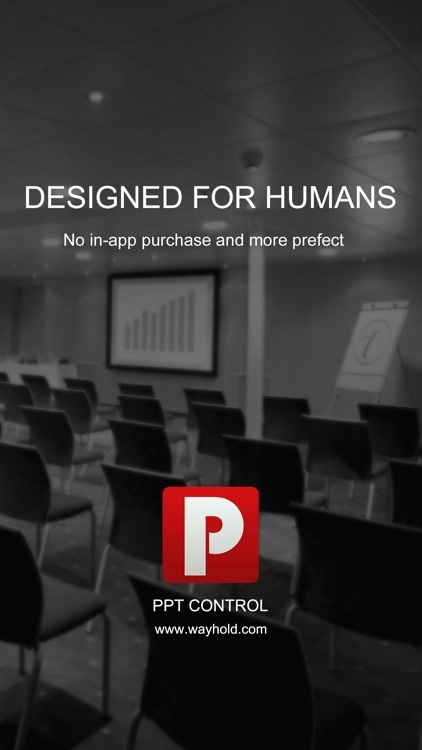 This is the one and only PPT controlling app you are ever gonna need. 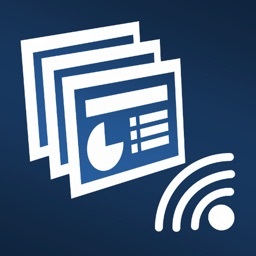 Project photos and PDF documents wirelessly from your iDevice to your computer without any additional software with this productivity app. 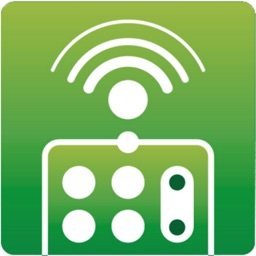 Rowmote lets you seamlessly control audio, video, and presentation applications on your Mac from your iOS device. 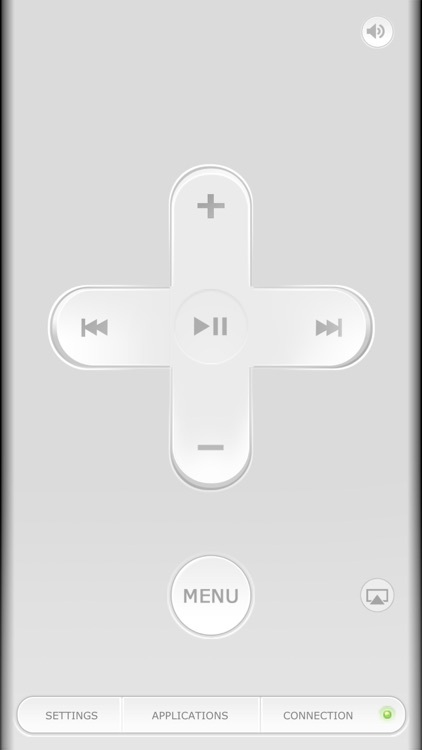 You love the remote control which came with your Mac - so simple yet elegant, with easy control of Front Row, iTunes, Quicktime, DVD Player, Keynote, and more. 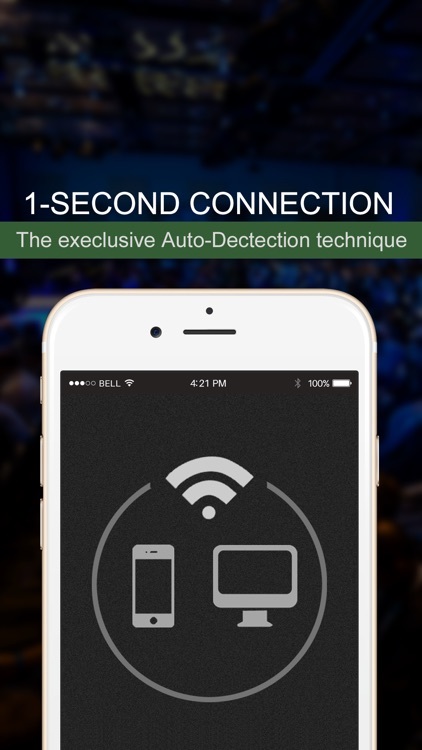 1.Auto Computer Detect:No need to Input IP of the Computer anymore . 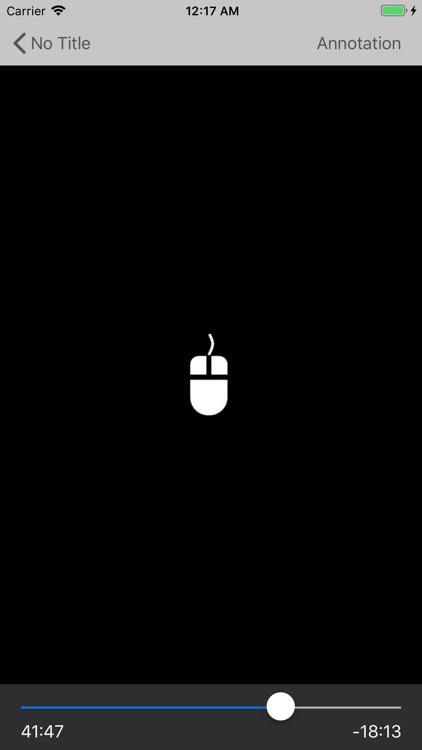 2.Telepathy-Mouse:You can even control the mouse with this Pro version. 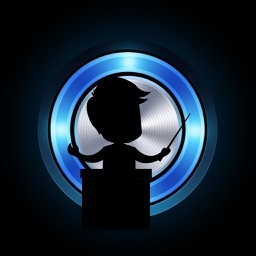 •50% OFF for Limited time. 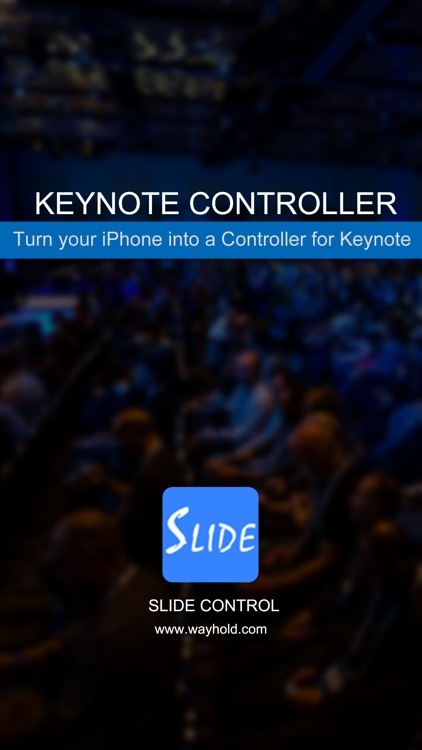 •Slide Control is the "best seller" APP to turn your iPhone into a remote controller for Keynote. •Mouse Control Only for Pro Version:You can even control the mouse with your iPhone. 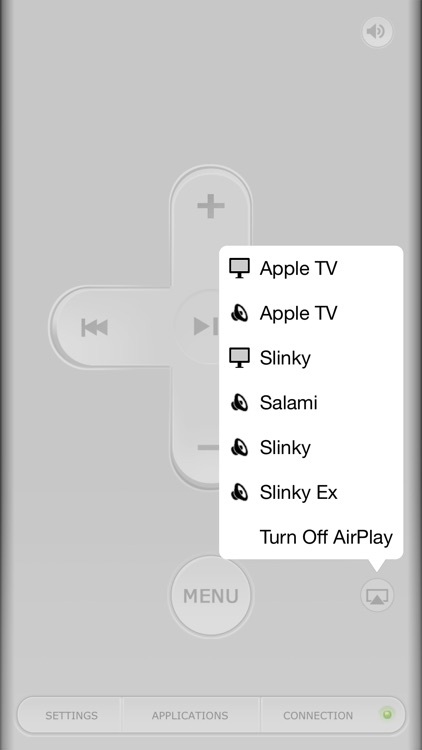 SlideMe Remote is a free powerpoint and keynote presenter. 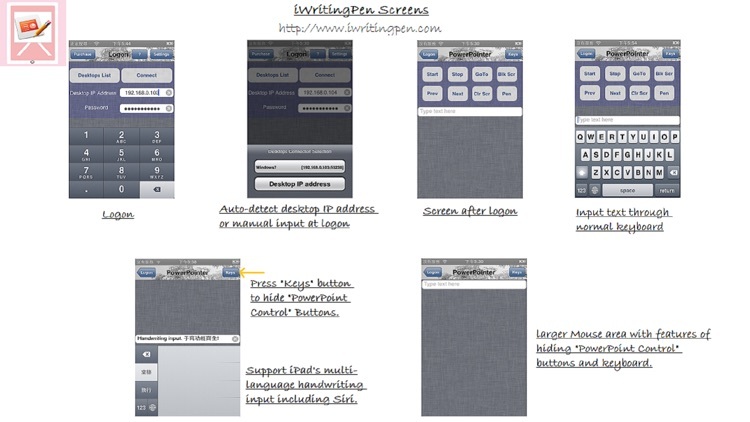 Enjoy this feature rich and easy to use app for Windows and Mac OS X. 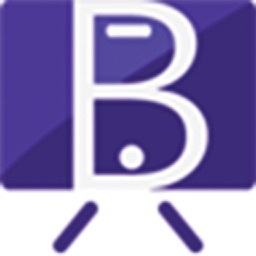 Easy connect without manual configuration with computer app barcode scanning. 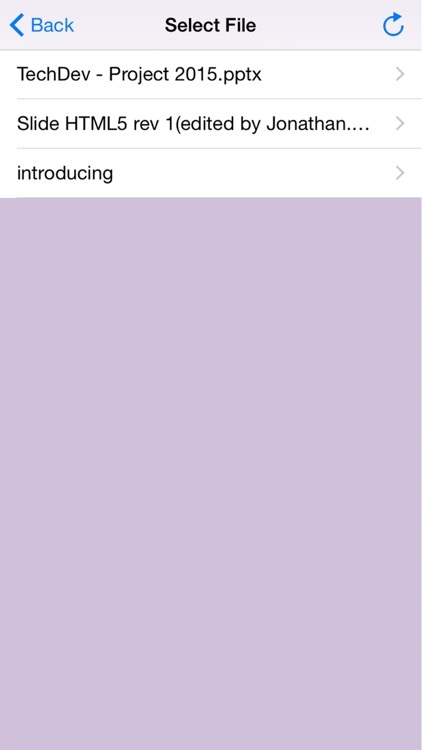 ** NEW ** Now supports Apple Watch! 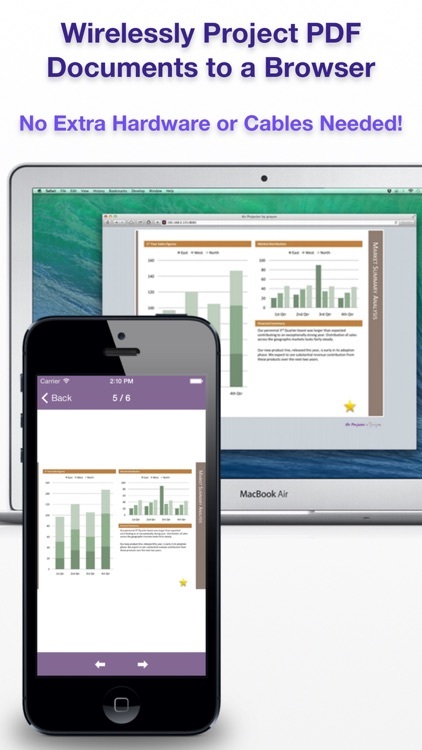 ** NEW ** Now support Office 2016 and Office 365 Subscription. 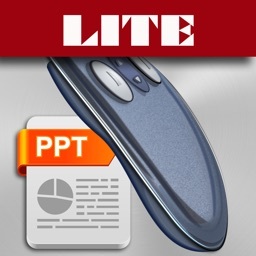 Remote control PowerPoint presentations on your computer. 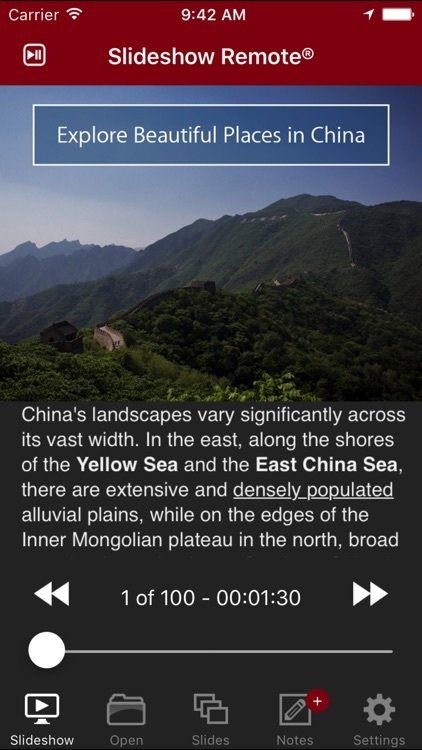 Features include slide browser, display of current slide, notes, and preview of next slides. 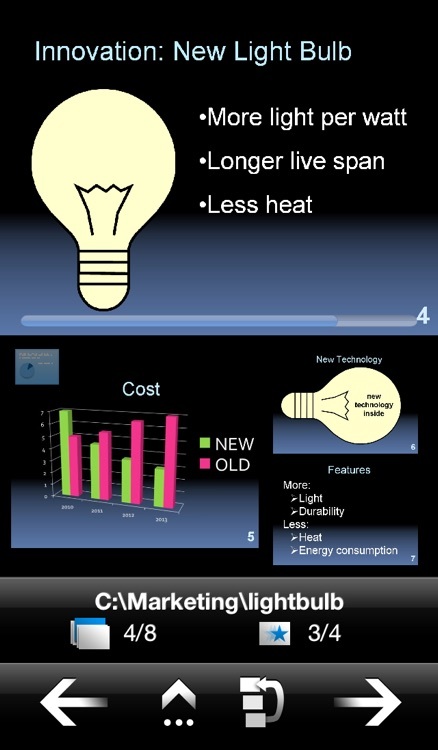 Extended features (marker and timer) available via In App purchase. 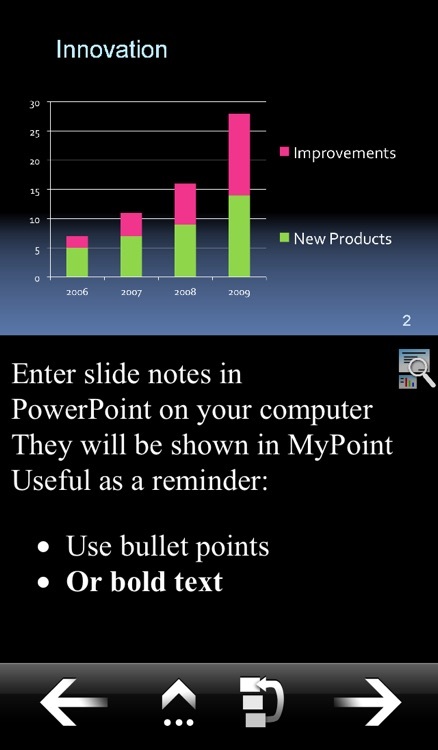 Control PowerPoint presentations that are running on your computer. 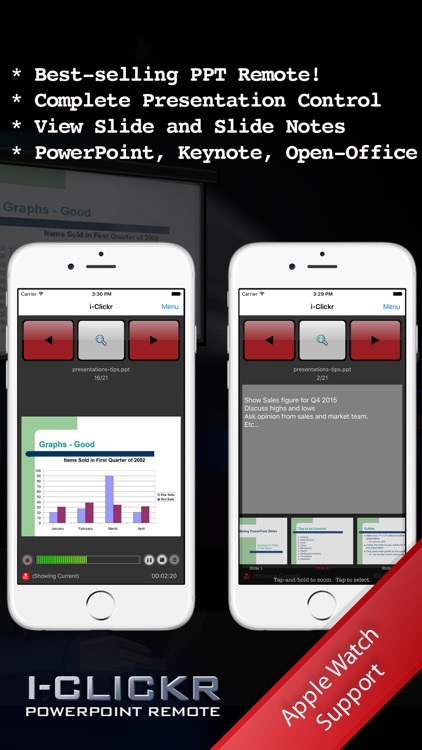 Rehearse your slide show while on the go. 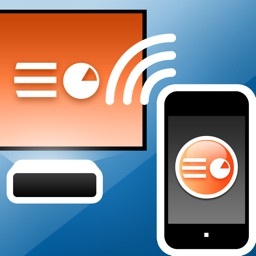 Show your presentation without a computer by using a VGA adapter (iPhone 4 / iPad or later) or an Apple TV via AirPlay mirroring (iPhone4S, iPad 2, or later). 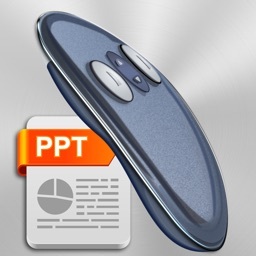 Remote for powerpoint presentation and keynote for iPhone, iPod touch, iPad and now also available for your Apple Watch. 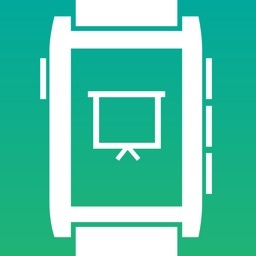 New apple smart watch app is a must have remote app for powerpoint presentation and keynote. 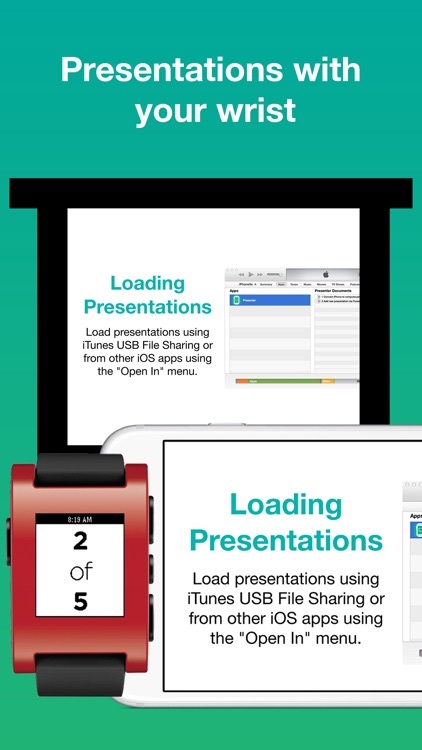 Use your Pebble smart watch to control your presentations. Instead of purchasing an expensive wireless remote use what you already have. 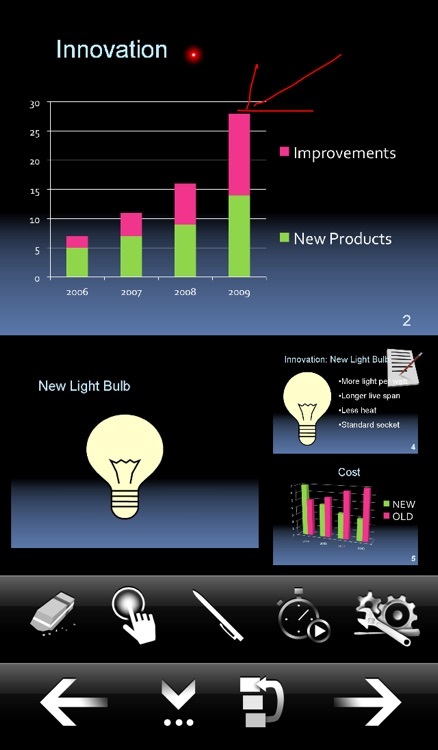 BeePresenter is a mobile application designed to run and manipulate PowerPoint presentation. 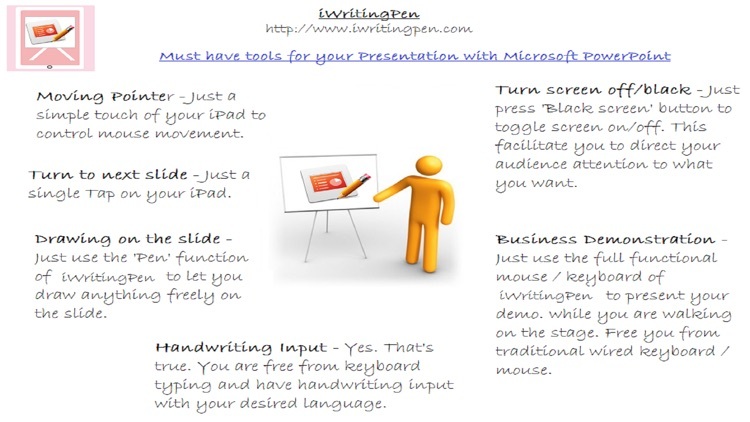 This application supports Microsoft Power Point 2007 or newer version on Windows OS. 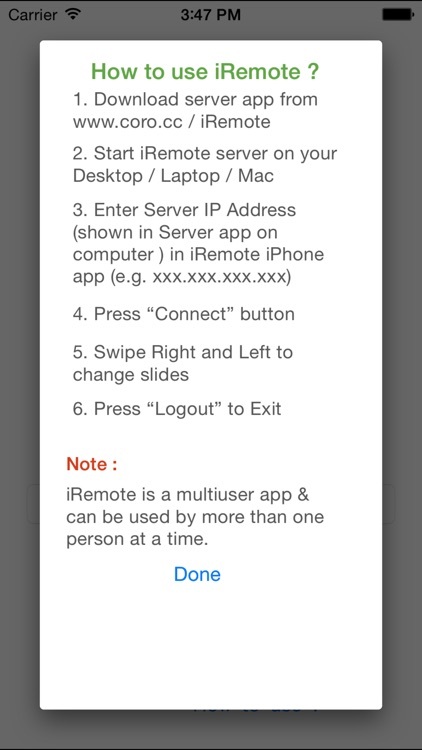 Best Keynote Remote Controller APP for iPhone. 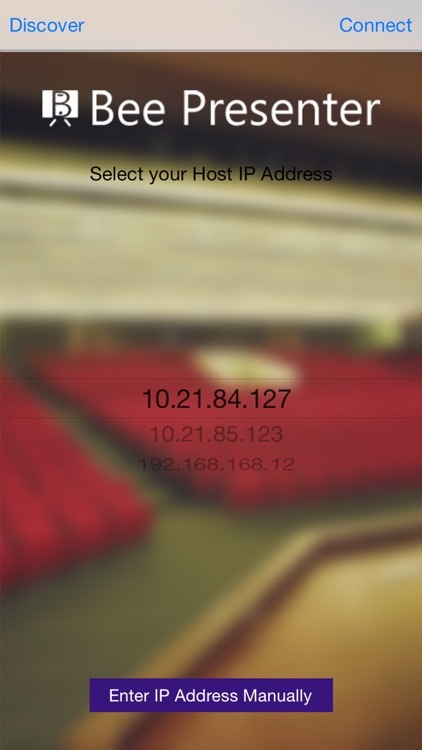 With Auto Computer Detect, you don't need to input IP address of the Computer anymore. 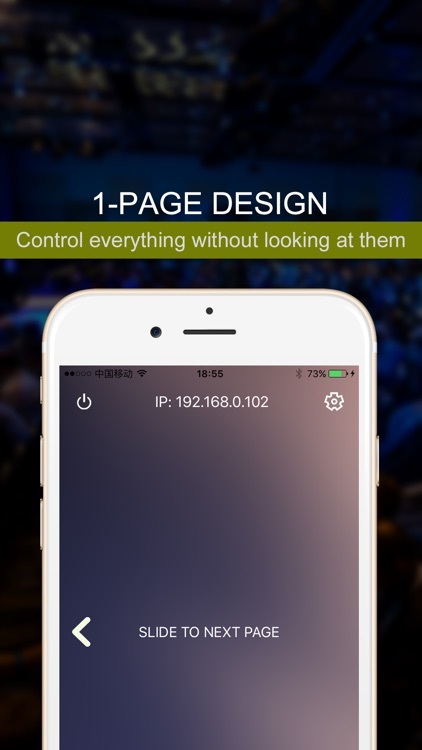 Control without looking, all you need is focusing on presentation, and swipe to next page. 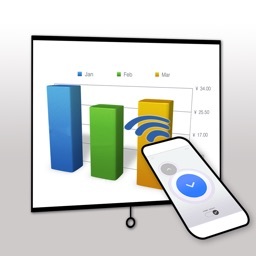 With Premote you will be able to make the perfect presentation, full control of your slideshow, easy to read presenter notes, automatic timer and much more. 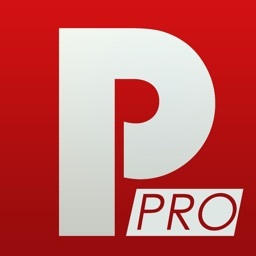 Why Premote is your better option? 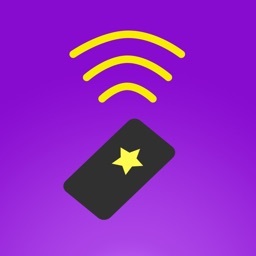 - Easy connection - connect to your Mac easily with infrastructure or peer-to-peer* WiFi (no need to be connected in the same network), no complicated network settings, IP addresses to remind, etc. 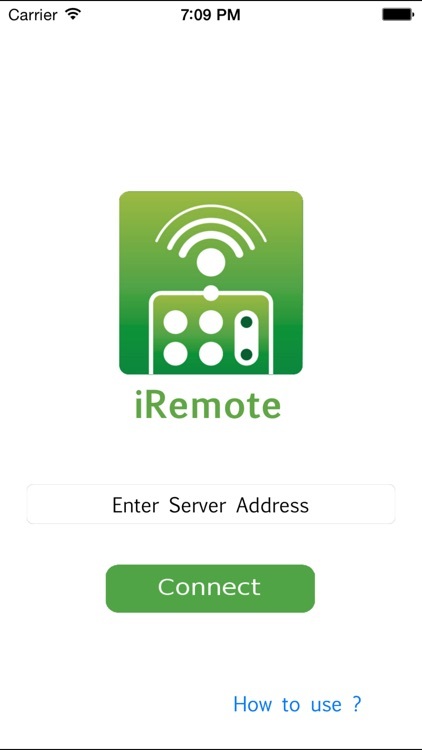 Premote uses iOS and OS X Yosemite Multipeer Connectivity Framework to communicate. 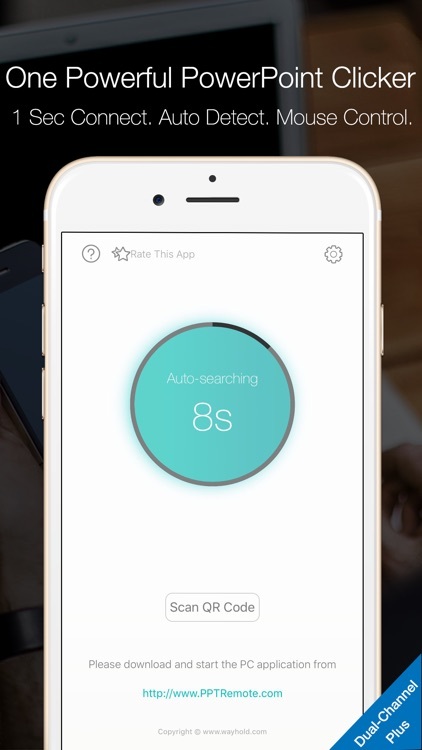 * Peer-to-peer WiFi is compatible with iOS devices with lightning connector and Macs from 2012 and later. 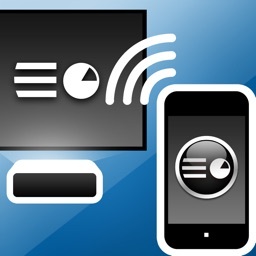 Older devices will work but they need to be connected in the same WiFi network. 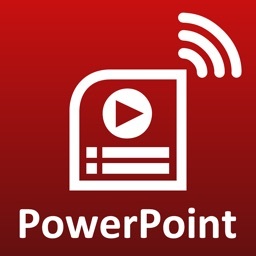 If you use Microsoft PowerPoint then this is the most advanced and easy way for you to interact with your audience and relay your message. 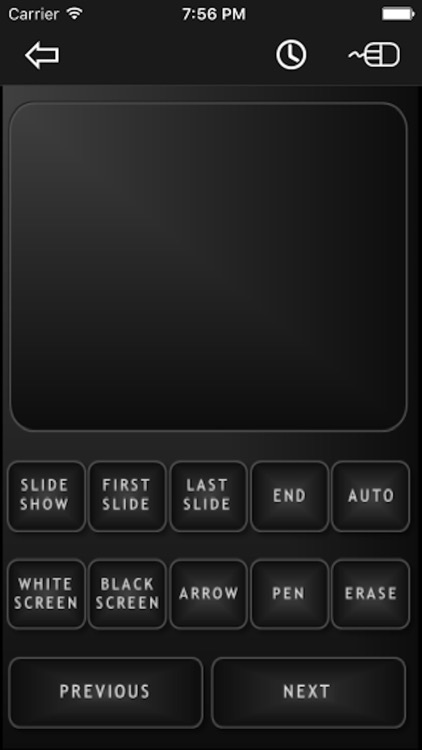 mySlide PowerPoint Presenter gives you the freedom to control the PowerPoint Presentation running on your Windows PC from anywhere in the room with a full set of controls at your fingertips. 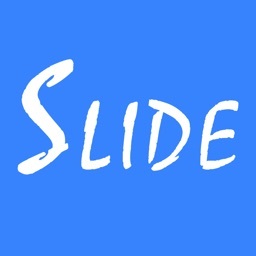 mySlide is currently not compatible with Macs running OSX. 1. Works with any version of Windows PowerPoint. 2. 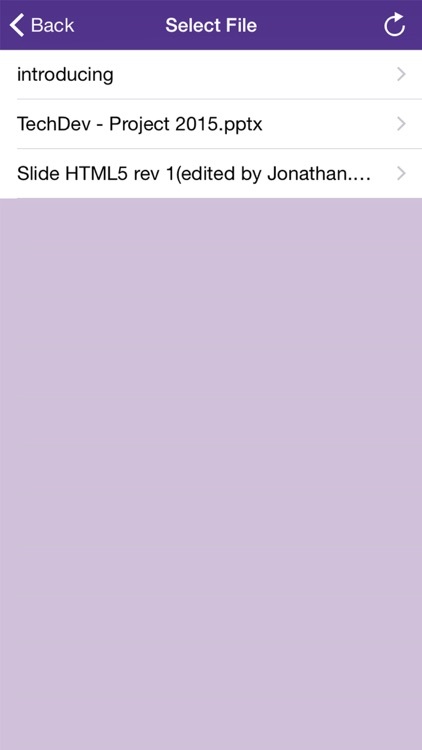 Move forward and backward through slides. 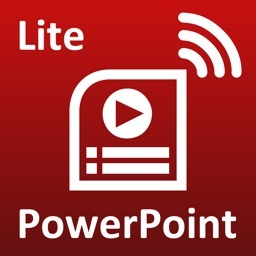 * Compatible with Windows XP/Vista/7/8 (32bit & 64bit) and versions of Microsoft PowerPoint 2003 or newer. 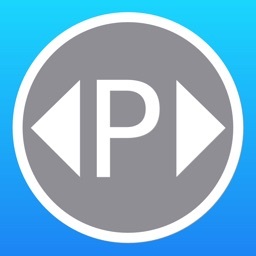 Turn your iPhone or iPad into a pointer and controller for PowerPoint or Keynote presentations. 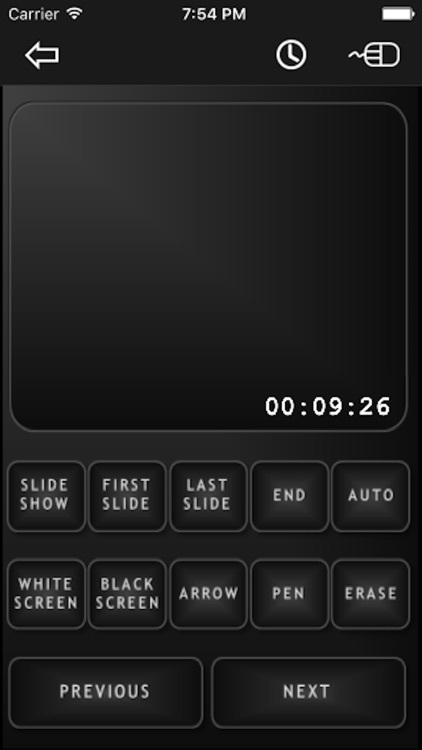 Has 'Next Slide' and 'Previous Slide' controls, and can show notes from presentations on the iPhone display along with a timer. 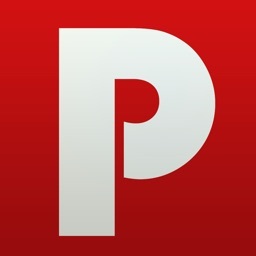 Pointer icon can easily by replaced by any image, which could be used for humorous purposes. 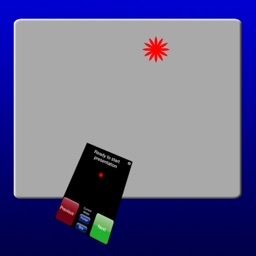 Touch the screen to show the pointer - which is controlled either by dragging your finger around the screen (easy) or by orientation (takes a little practice) - your choice. 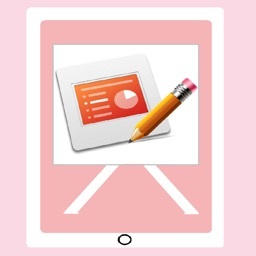 Requirements: Computer running Mac OS X 10.7 or higher, WiFi connection (on the same local network or by creating a computer-to-computer network), and PowerPoint or Keynote (choose the program on the back side of the App). 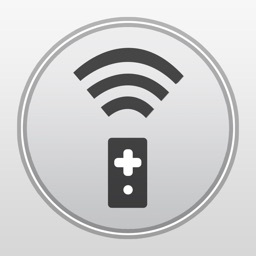 Please note that this app cannot control an iPad Keynote presentation. 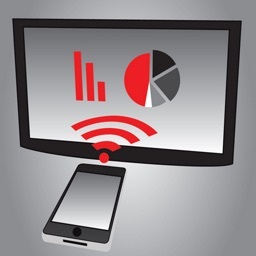 Please note that the presentation runs on your computer, not directly from the iPhone or iPad. 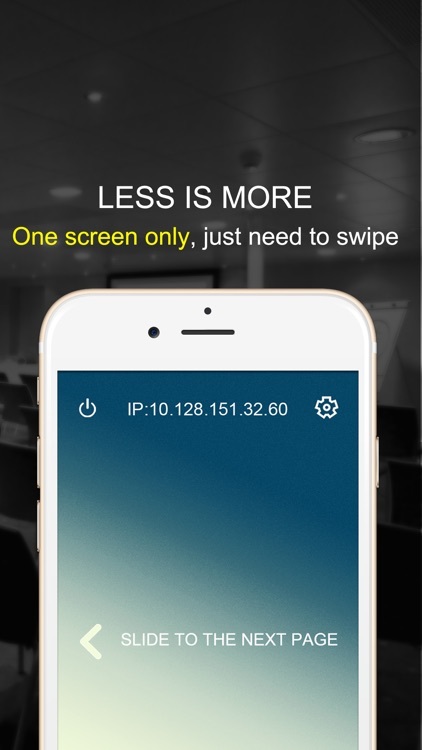 Instead the iPhone/iPad controls the computer. A support e-mail address is listed at the support web site. 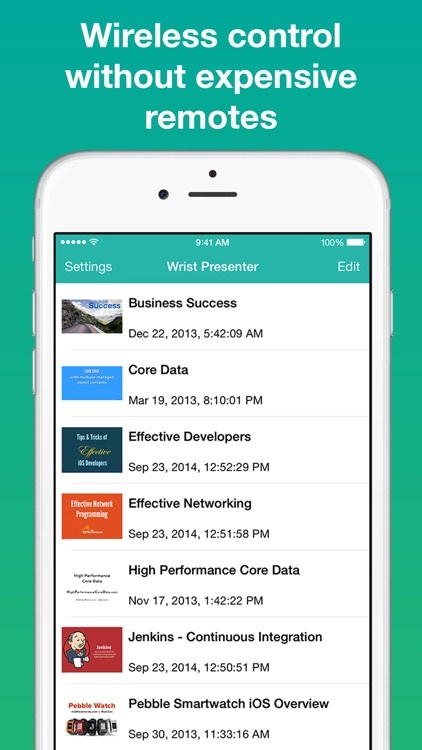 Seamlessly control your Powerpoint and Keynote presentations from your iPhone and Apple Watch. 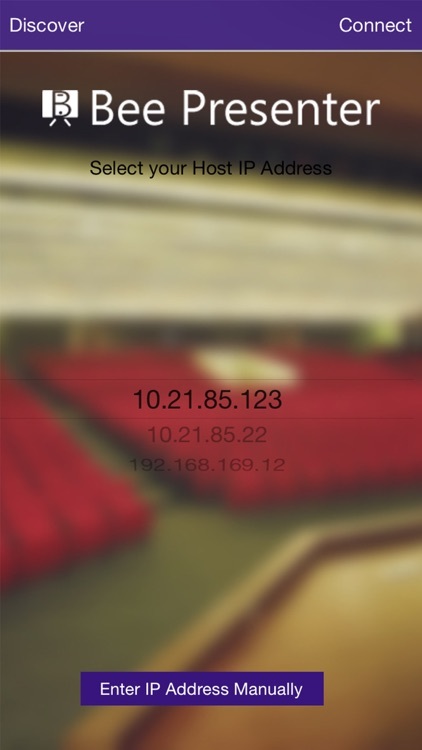 You simply download our magic server onto your mac and open the app, and thats it, no setup, no wifi, just bluetooth low energy. 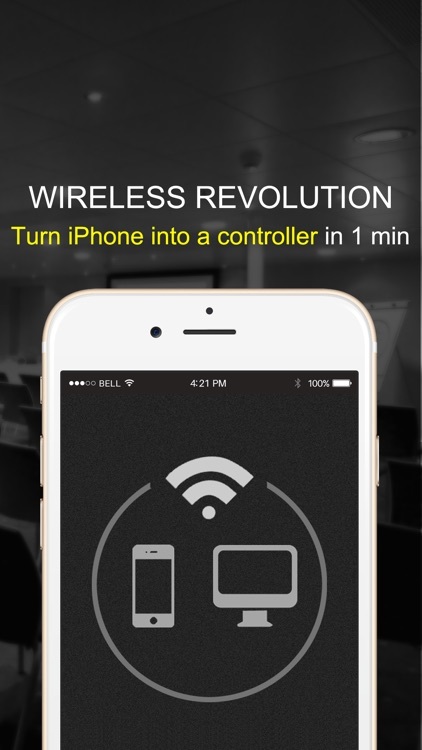 You can also control your mouse over bluetooth!